in peace and in war, throughout the world. nor permit others to do so unchallenged. alert and attending to my duties. the rights and privileges of others. in the community in which I live. 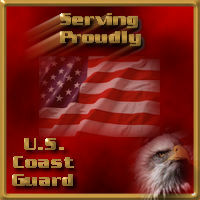 Watch o'er those who Guard our coasts.